The countdown is on to the Tokyo 2020 Olympic Games. When you are planning for a once in a lifetime performance you need high performance training at a high performance facility. The BLK Performance Centre can support your acclimitisation preparation through elite training facilities, recovery options, nutritious meals, onsite accommodation and friendly staff members. 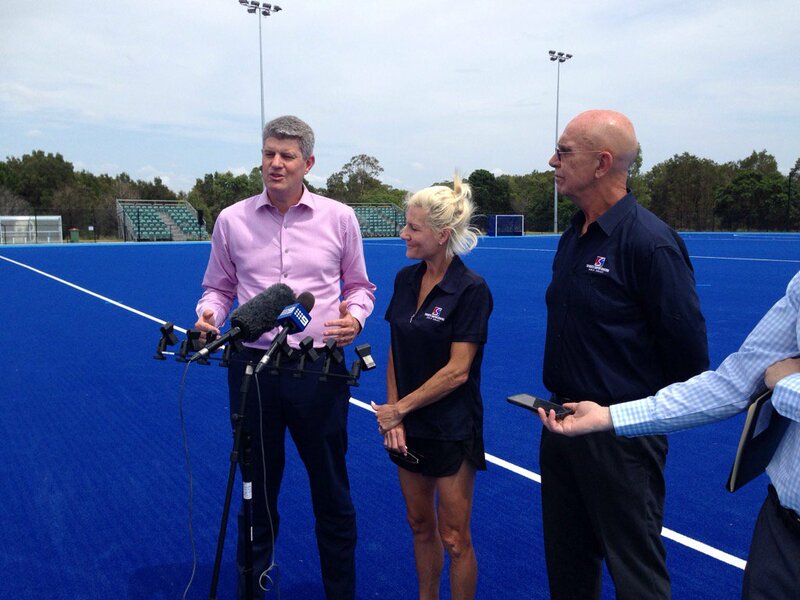 The BLK Performance Centre was proud to play a key role as an official training venue for the Gold Coast 2018 Commonwealth Games (GC2018). 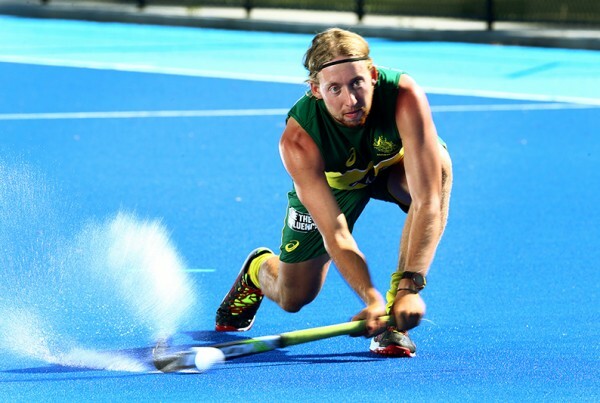 With more than $5 million of investment in our facilities ahead of GC2018, the BLK Performance Centre hosted teams and athletes from Australia and abroad for sports and para-sports including hockey, athletics, swimming, triathlon and beach volleyball. GC2018 driven infrastructure enhancements have laid a solid foundation for positioning the city as a world class sporting destination capable of hosting world class events, high performance training camps and sport business. 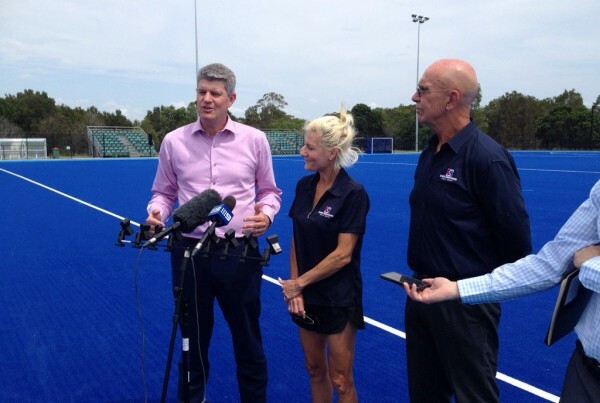 Incorporating multiple stadiums, fields, indoor multi-purpose centres and pools the Gold Coast can offer a variety of facilities to a number of Olympic sports. 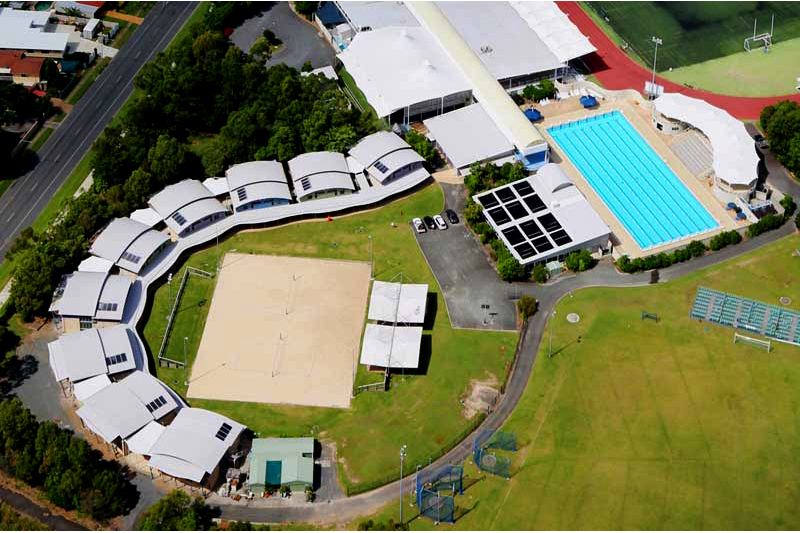 The BLK Performance Centre has internationally accredited IAAF track and field, FIH hockey pitch, beach volleyball training courts and is a unique, outstanding triathlon and para-triathlon training venue. In addition, the facility has a strength and conditioning gym, recovery ice baths, accommodation and catering to suit your teams needs in preparation for the Tokyo 2020 Olympics. One of the biggest draw cards for athletes to utilise the BLK Performance Centre situated on the northern Gold Coast as a training environment, is the comparable weather Tokyo expects during the Olympics to the Gold Coasts year round sunshine and relative heat. Tokyo’s has a humid sub-tropical climate, with warm summers and cool winters. As a pre-games acclimitisation process, the climate of the Gold Coast is similar to the racing conditions at the Tokyo 2020 Olympic Games. In addition, the humidity of the Gold Coast averages 60 – 80% year around with Tokyo’s expected humidity is approximately 70%. With just a one hour time difference, athletes and teams can optimise pre-games training and decrease jet lag ahead of the Games. The BLK Performance Centre is centrally located between the Gold Coast and Brisbane International Airports. Direct flights to Japan’s major cities of Tokyo and Osaka exist from Gold Coast International Airport and Brisbane International Airport creating easy access for athletes and delegates. The Gold Coast International Airport is currently undergoing an extensive renovation to accommodate for larger planes and increased traffic to uphold high standards and maintain the Gold Coast as an easily accessible destination for sport and tourism. In addition, Tokyo is only one hour behind in time difference making the transition between countries easy for athletes. Local, state, national and international athletes, teams and sporting bodies from all sporting disciplines are welcome to prepare for the Tokyo 2020 Olympic Games by training and competing on our elite legacy facilities. 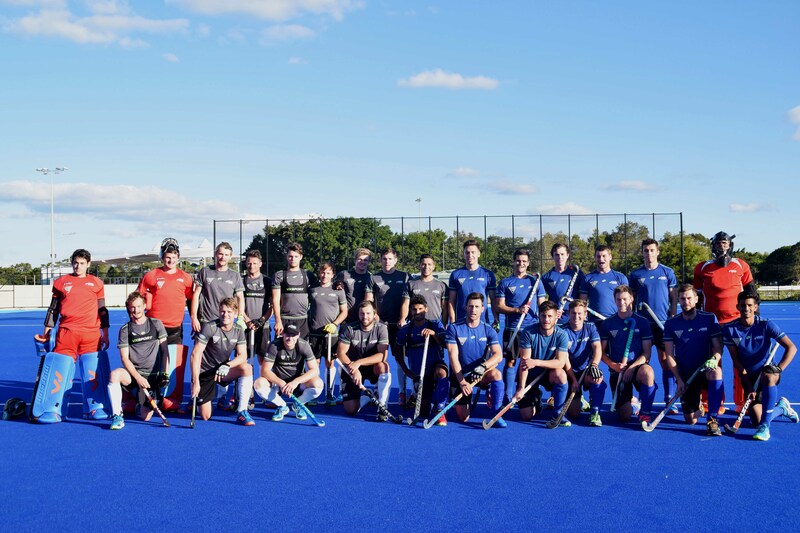 Following a $5 million upgrade courtesy of the Queensland Government, the centre now has a new world-class athletics track and field and an international-standard hockey pitch – in addition to a wide range of other elite-standard facilities.